Australia’s Foreign Minister Stephen Smith has called for the immediate release of Giad Shalit, the Israeli soldier for whom today marks the fourth anniversary of his capture by Hamas and of his time in captivity in Gaza. This week marks the fourth anniversary of the kidnapping of the Israeli soldier Gilad Shalit. 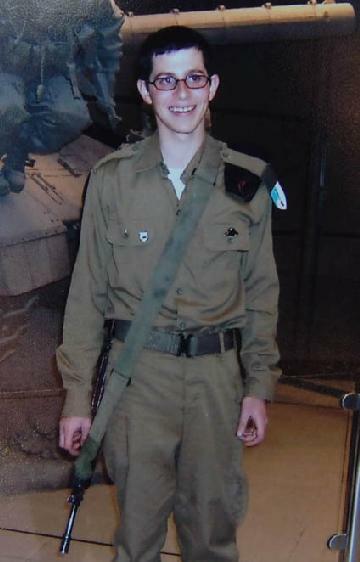 Shalit was captured in a cross-border raid into Israel by the armed wing of Hamas and has been held in captivity in the Gaza strip by Hamas since that time. Australia joins other members of the international community in calling for his immediate release. Australia firmly believes that ongoing conflict between Israelis and Palestinians is not in the interest of either party, the Middle East region or the international community. Australia has consistently made clear our view that a long-term solution must be a just and enduring peace in the Middle East, where both Israelis and Palestinians live in peace in their own states. In support of the peace process, Australia has substantially increased humanitarian assistance to the Palestinian people and is contributing to the development of institutions necessary for statehood. Australia recently welcomed the Israeli Government’s announcement of a significant easing of restrictions on the entry of civilian goods into Gaza, which should ease the humanitarian situation and help ensure Israel’s security.